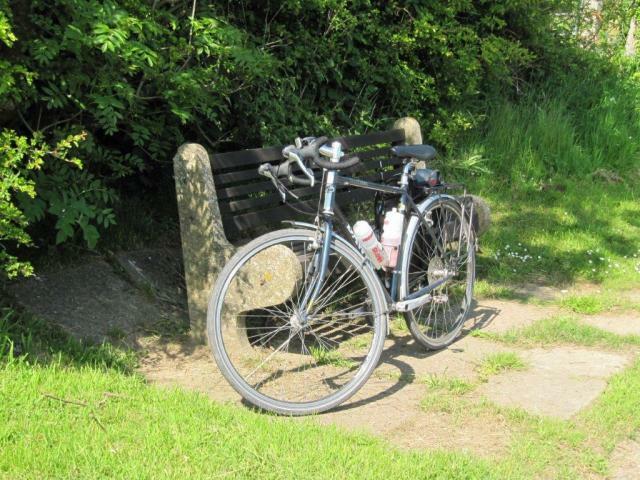 Nick Edwards, completed a solo ride of the Walney to Whitby route riding a Dawes Super Galaxy tourer with 32mm tyres which, he says proved ideal for carrying one pannier and coping with the more rugged terrain of the off-road sections on the route. Excellent weather added to the delight of a mostly traffic-free route and any extra climbs were always rewarded by stunning views. Download this PDF to view his full email with photos.